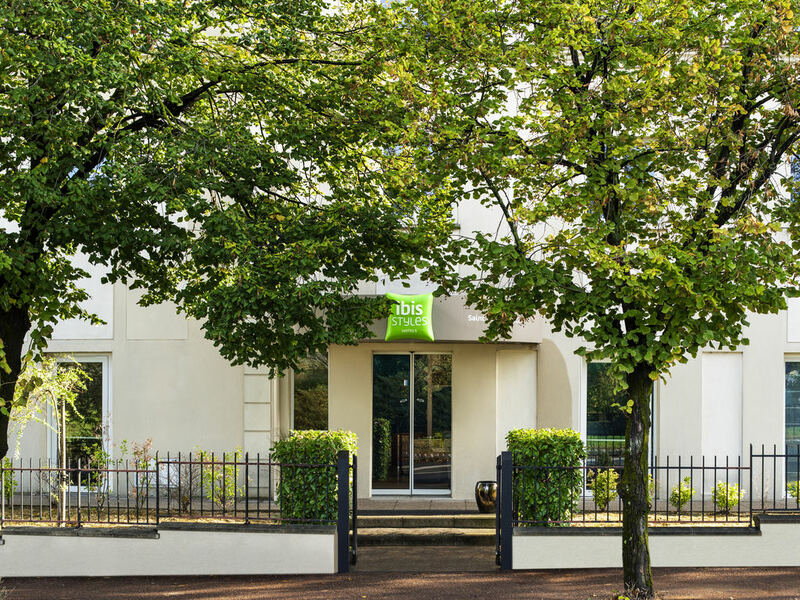 Welcome to the Hotel ibis Styles Saint Maur Créteil. You will appreciate the friendly setting of our hotel, the dynamic and warm team that takes care of your well being throughout your stay. See you soon. Our hotel is ideally located for your business or leisure trips, close to the banks of the Marne, the capital and all sites of interest of the Parisian region. Only 700 meters from the RER A. It offers direct access to Paris and the Disneyland® Park. The hotel has a bar and seminar rooms. Free Wi-Fi throughout the establishment. Get plenty of energy from our balanced and gourmet breakfast buffet. A varied breakfast also included in the price!